We're pleased to announce new fully-funded courses for 2019 and 2020. 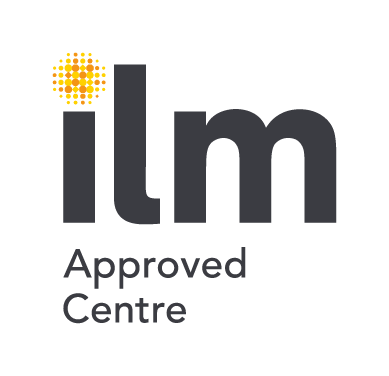 New funding contracts mean that Bristol, Wiltshire, & Worcestershire businesses will be able to take advantage of free & accredited ILM training for their staff. Our first courses will be running in June, with further new course dates being announced shortly. These are fully-funded and available to book now, so get in quick as places are limited. We’ve expanded our Level 3 Leadership certificate to encompass the most popular modules from our Performance Management programme, resulting in a comprehensive four-day qualification for first-line managers who are serious about their management responsibilities and who want to get the best out of their team. For aspiring, new and experienced managers, this course brings management skills into the 21st Century.